Sweeney has stated that Android users will have to download the game from Epic's website, and it will update itself without the need of the Play Store. This choice could possibly open many people up to security issues if they happen to install an illegitimate APK from somewhere else, but Sweeney appears to not be concerned with that as he believes gamers are smart enough to keep themselves secure through their own methods, just as they do on PC. I suppose it makes sense to treat Android just as you would PC. After all, to a certain degree they are both open platforms, and installing third-party software on an Android device isn't really all that difficult. In an ideal world, I would agree, but the reality of the matter probably isn't going to work out so peachy. There are already plenty of bunk Fortnite APKs all over the web, and it will only get worse once the official release is actually out. 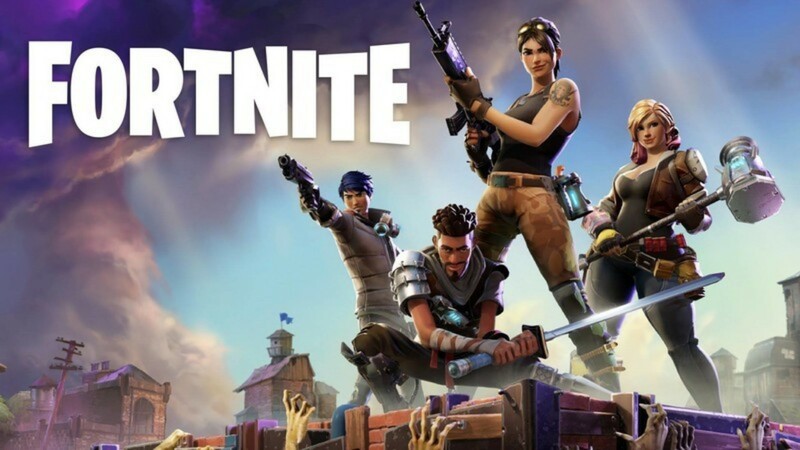 Fortnite is in an odd position as one of the most popular games in the world. It does not need the exposure of the Play Store. It's also clear that Epic Games isn't keen on sharing 30% of its Android OS Fortnite earnings. I suppose I can't blame the company for doing what makes it the most money, and even its founder Sweeney has stated on the record that if he could have used the self-publishing approach for the iOS release, he would have. It's also interesting to see how Sweeney thinks keeping a more direct relationship with the consumer is the best avenue to take. I suppose there is something to be said for that, though it's difficult to take at face value when the choice to avoid the Play Store is going to earn Epic a large pile of money. Fortnite for Android is supposed to bring the full PC and console experience to Android, and of the roughly 2.5 billion Android devices out in the world, maybe 2.5 million are Fortnite-ready. Sadly all we know about device compatibility so far is that owning a recent high-end Android smartphone is going to be necessary to play. To get a better idea of what you will possibly need, XDA has leaked a list of supported devices. Just make sure to take it with a grain of salt. It's definitely interesting to finally see a publisher that is large enough to completely ignore the behemoth that is the Google Play Store. Despite the lack of an official Play Store listing I do not doubt that a self-published Fortnite will be as successful on Android as it is on every other platform. As we get closer to an official release (date still unknown), I'm sure there will be plenty more Fortnite news coming your way.